Grab your FINKBASS merch now! Using a loopstation, her bass guitar, a drum pad and her intense voice, FINKBASS aka. Laura Fink found a unique way to create energetic songs on her own. Starting her professional career as a bass player, Laura soon discovered her songwriting potential and that her uniqueness requires a solo career. Within a short period of time, Laura could fascinate thousands of new fans from all over the world with her homemade Live Loop Videos on Youtube and Facebook. Smooth and groovy bass lines, strong melodies, powerful drum beats and ambient vocal loops can all be found in Laura’s songs. Her aura is one of a kind, her passion and musicality immense, and her empowering nature truly captivating. Every sound you hear is created and looped live. A live experience you cannot miss! 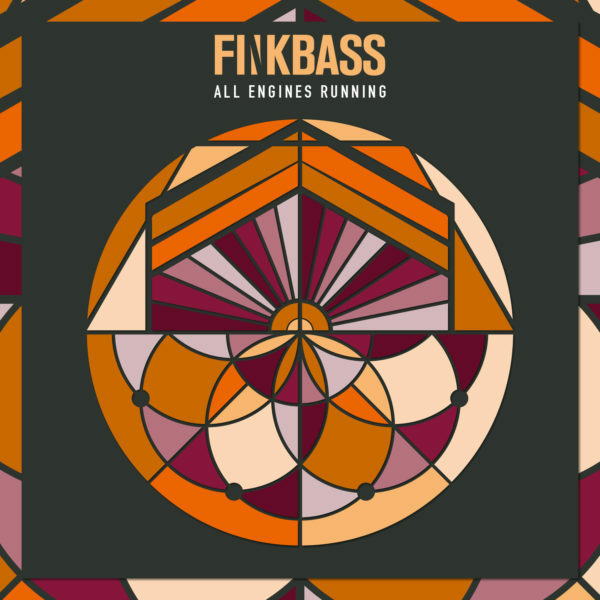 FINKBASS is based in Wiesbaden, Germany. Laura is endorsed by ErnieBall/Musicman bass guitars & strings and ENGL amps.